Underwater photography is one of the most popular diving specialties, and the rise of digital underwater photography has made it easier and more fun than ever. 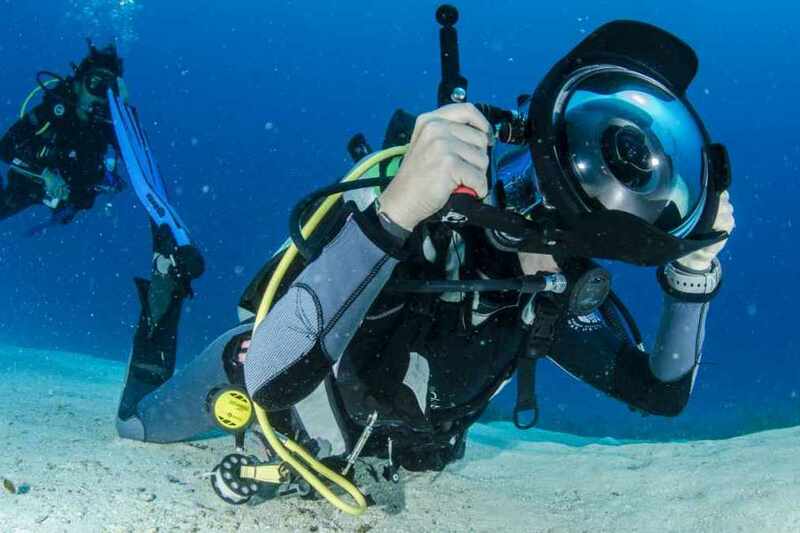 The PADI Digital Underwater Photographer course gets you going quickly with today modern digital equipment, whether you use a point-and-shoot snap camera or a sophisticated D-SLR. 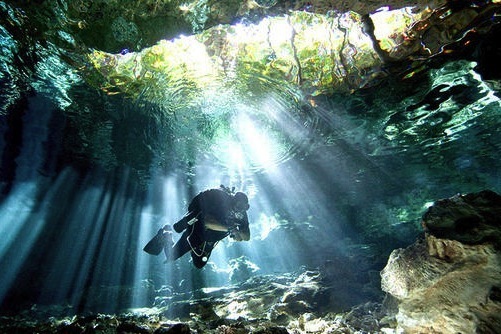 Optimize your weighting and skills so you’ll be in better position to capture that perfect picture. 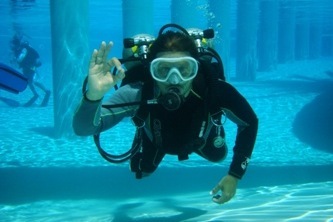 Become a certified Nitrox diver, enjoy more time exploring underwater. 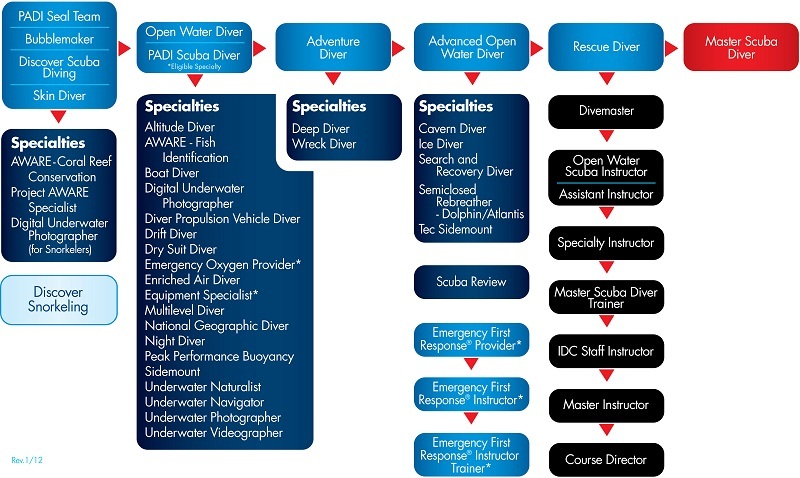 The Cavern Diver course offers divers the opportunity to safely experience the wonders of the underwater cavern areas. 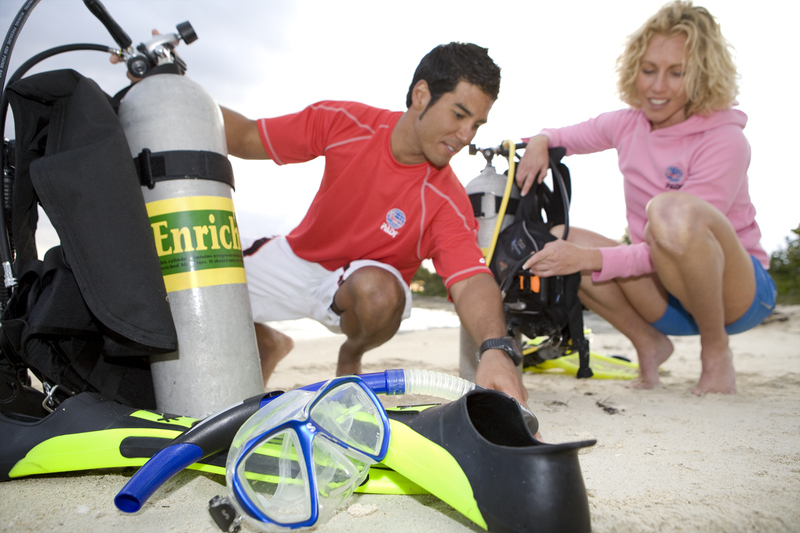 PADI Digital Underwater Photographer Package.